Nobody ever wants to experience the pain and discomfort of a toothache. But the truth is, toothaches can happen to anyone, and they can come without warning. While the best way to treat a toothache is to see your dentist in Montevallo as quickly as you can, there are some things you can do before your appointment to help ease the pain. There’s no one thing that can cause a toothache. Many things ranging from decay, cavities, or a dental injury may be to blame. While usually caused something minor which is easily treated at our Montevallo dental office, there are times when a toothache may be a sign of gum disease, infection, or chronic tooth grinding. Whatever is causing your toothache, it’s best to get it checked as soon as you can to avoid the need for in-depth treatment. 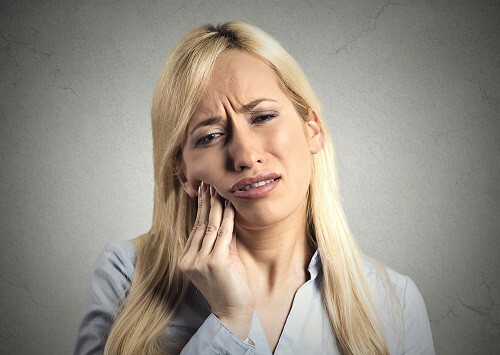 You don’t need to continue to suffer from toothache pain, and often times they’re easily treated. Try these at-home remedies and schedule an appointment at our dental office in Montevallo as soon as you can. We’re always happy to help.